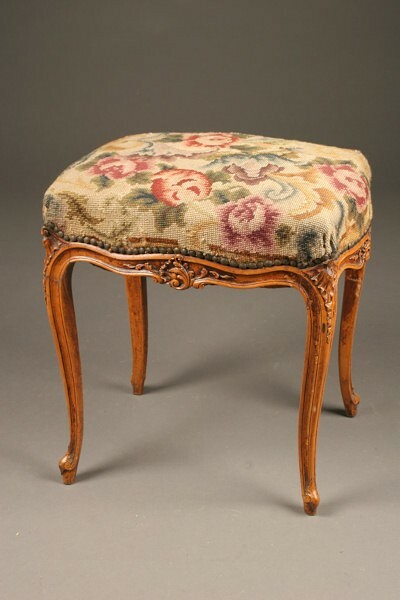 French Louis XV style stool with tapestry upholstery.French Louis XV style stool with tapestry upholstery. 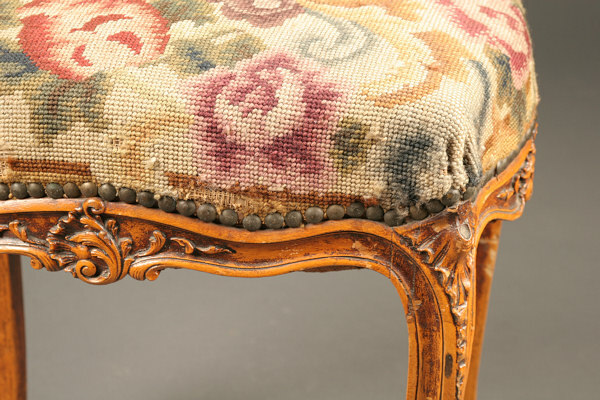 French Louis XV style stool with tapestry upholstery. 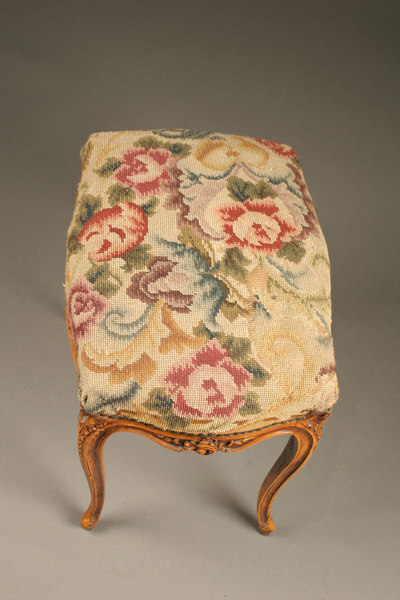 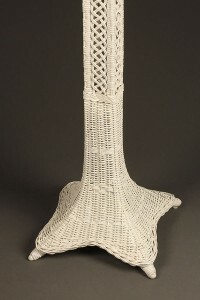 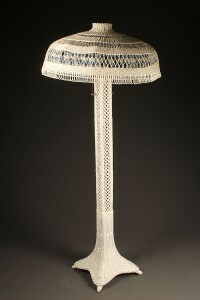 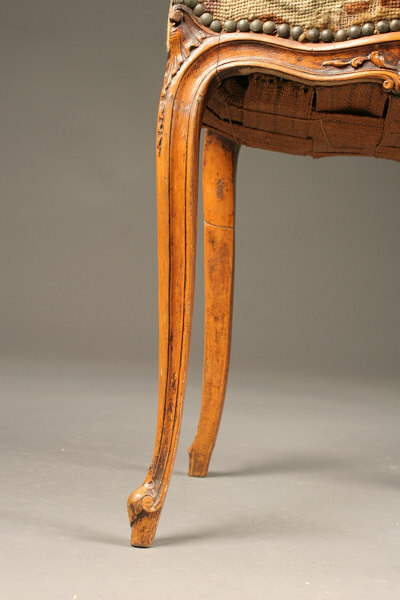 French Louis XV style stool made in fruit wood with tapestry upholstery, circa 1920. 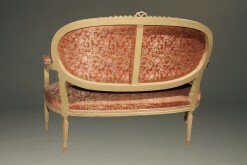 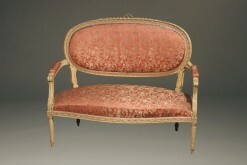 Antique Louis XVI style settee. 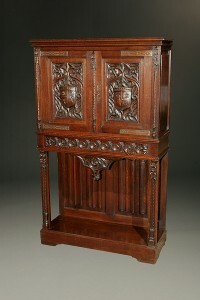 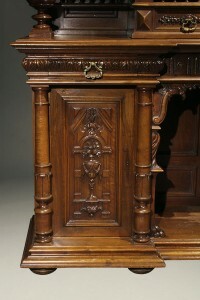 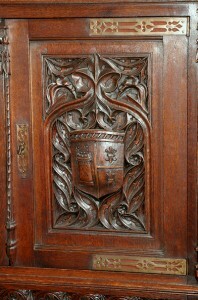 Late 19th century French Gothic bible cabinet. 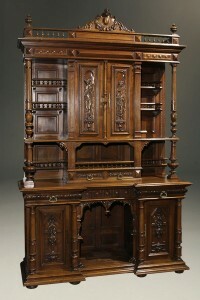 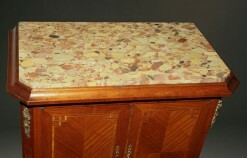 Antique French Henry II Buffet. 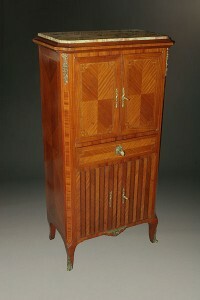 Late 19th century Louis XVI French music cabinet.